is to source, develop and deliver care, nutrition, training and therapy that will meet specific needs of our paediatric clients, their families and our staff in a supportive and caring environment. is to treat all children with compassion and dignity in a facility where children receive free, safe, health care, and where families are able to support their children and participate in their care. Thomas’ Transition House for Children Inc is a charity registered in Australia which has established a Local Non Government Organisation (NGO) in Cambodia. 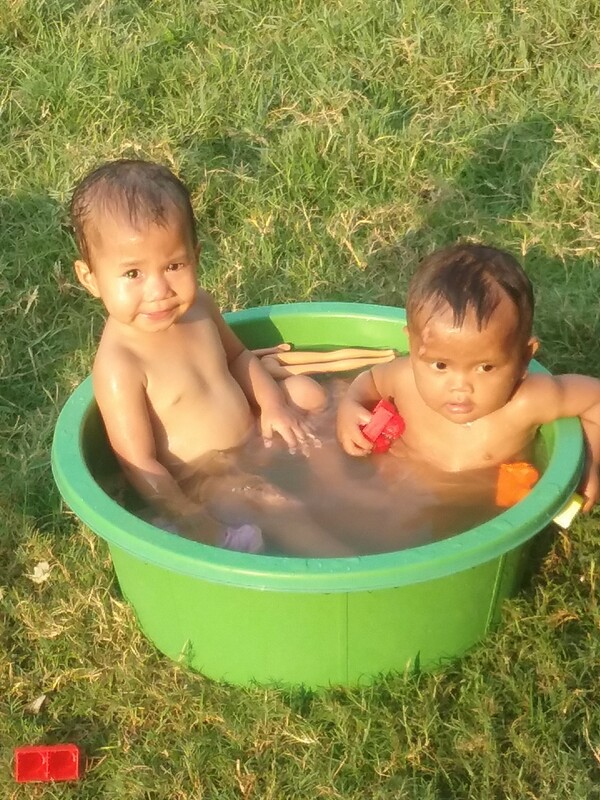 This NGO is called Child Health and Development Cambodia Organization (CHADCO). CHADCO has established and manages Thomas’ House which is in Sen Sok, an outer suburb of Phnom Penh, the capitol of Cambodia. Thomas’ House has been established for local Cambodian children recently released from hospital, and their families, who require free, continuing medical, non hospital care for a short period while the child either returns to normal or near normal health or during the last stages of a terminally ill child’s life. Any child whose parents are unable to afford any kind of medical care and or food are also our focus, as are disabled and abandoned children. Thomas’ House aims to place abandoned children into long term, loving and safe care by partnering with NGOs developed for the purpose of caring for these children. We are not an orphanage. Our focus is always to return the child to the care of family where possible. Providing a short term residential facility where children can receive free medical and nursing care. Providing a nutritional support program for disabled and disadvantaged children and their supporting families. Providing a health education program to children and their families. Providing a basic medical and health support program. Providing a basic hygiene program. Providing an emergency dental assistance program. As we deliver our services we have established a network of contacts within the NGO and Government sector which allow us to deliver care and education that is both effective and culturally applicable. Our Work is Guided by the Following Values. We believe that every day is a little life. We believe that every child should have the opportunity of a healthy life in their own community. We do not have the right to be judgemental, so will treat all people with dignity and compassion no matter their situation. We respect the privacy of our clients and that of their family’s. We believe that our actions and decisions should be transparent and accountable. We promote basic hygiene and health principles as the cornerstone of a healthy childhood. We will not undertake any political activities or comment.